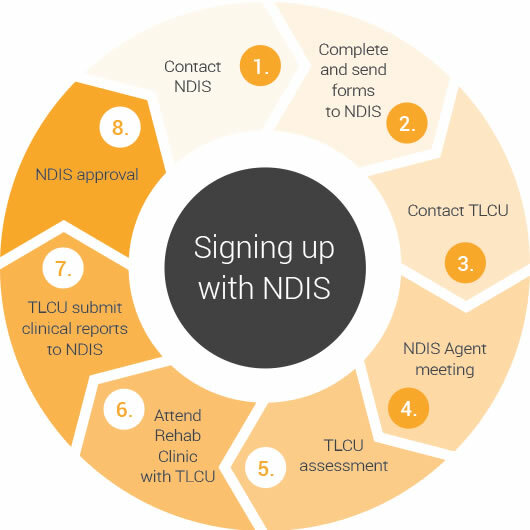 the NDIS process, ensuring positive long term solutions. As of July 2017 the National Disability Insurance Scheme (NDIS) has been revised to provide a lifetime approach to disability support. The NDIS provides the reasonable and necessary support for Australians under the age of 65 living with a significant or permanent disability the ability to live life full. Is the NDIS for you? rolled out throughout Western Australia. NDIS look at individuals as a whole. They assess not only mobility solutions but also take into account lifestyle needs and personal goals. They help navigate the way through the tough questions ensuring tailored solutions that allow participants to successfully return to daily life. NDIS recognises every individual is different, they excel at customising holistic solutions based on a participant’s specific situation, requirements and aspirations. like to be able to? The basis of these “customised solutions” are based off the participant’s ability to identify how they see their future life living with a prosthesis. perfect prosthetic solution for them.